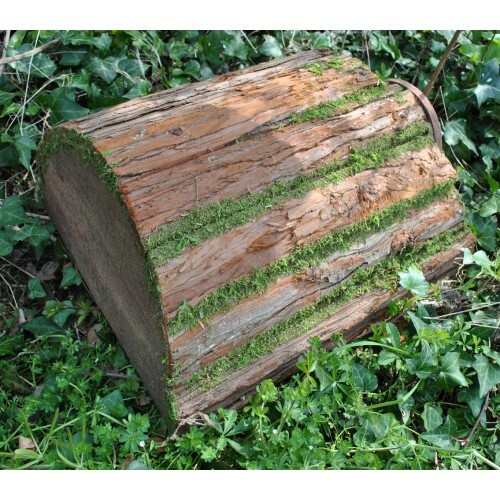 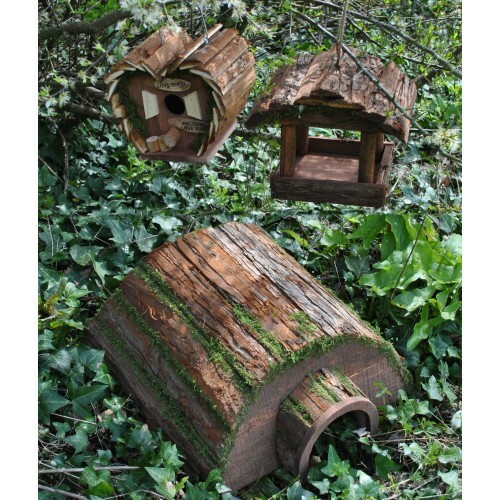 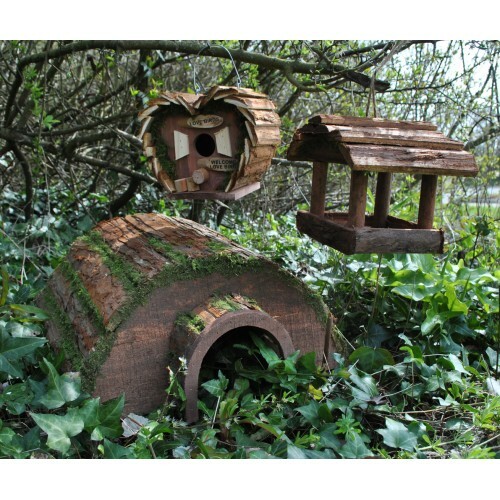 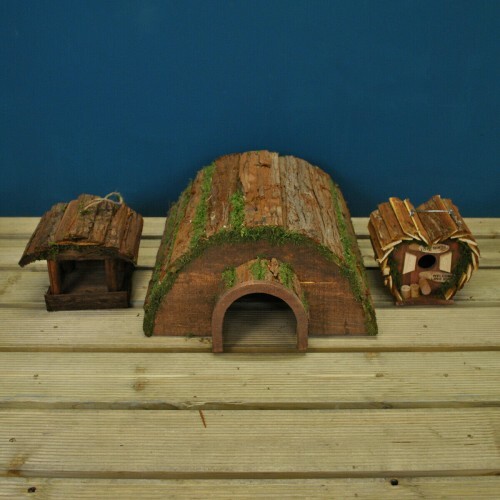 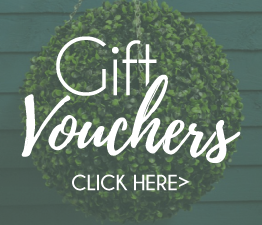 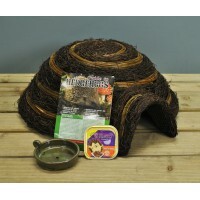 Our Wildlife Habitat Bundle comprises of three parts and offers fantastic value – part one is a hedgehog house, complete with bark and moss roof for a little added camouflage. 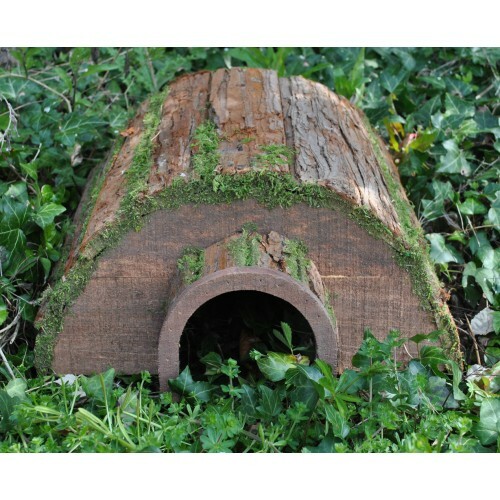 Made from untreated wood (best for the hedgehogs as it emits no fumes), this home provides the ideal place for hogs to shelter from the elements, or even hibernate for the winter. 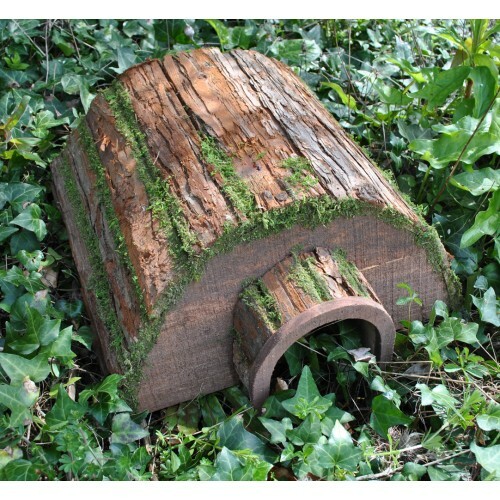 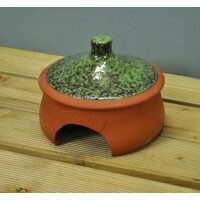 Measuring 48cm long and 20cm high, the Hedgehog house offers a substantial habitat for your garden visitors. 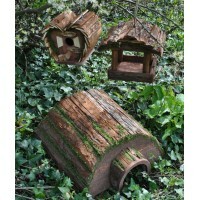 Part two of the set is the hanging Love Birds wild nest box. 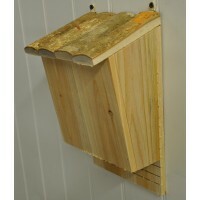 Made from wood with a bark skin, this attractive nest box is perfect for smaller birds that visit your garden. 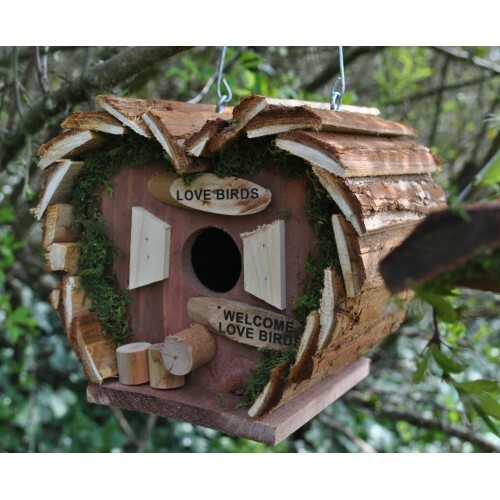 Measuring 19cm by 19cm and complete with hanging wire and a ‘Love Birds’ sign over the 35mm entrance, this nest box is an attractive and practical shelter for garden birds. 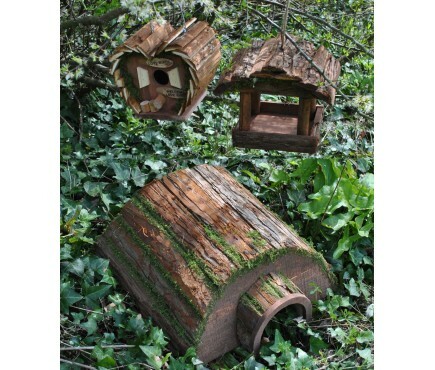 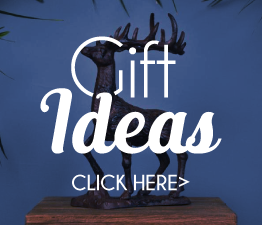 The third part of the bundle is the hanging bird feeder table. 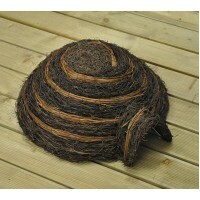 This rustic looking table measures 15cm high by 15cm wide and is fitted with a hanging string. 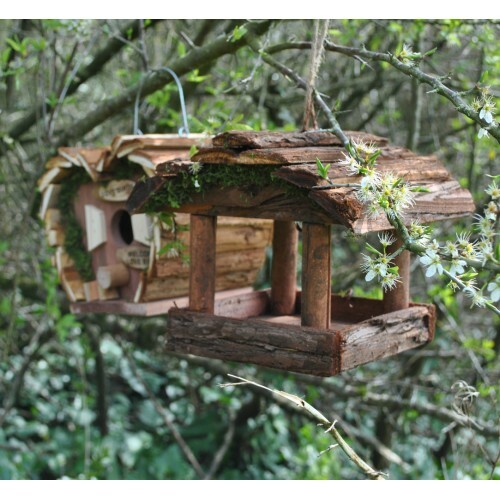 A simple yet attractive addition to your garden, this bird table is a great way to view the feathered visitors to your garden up close.